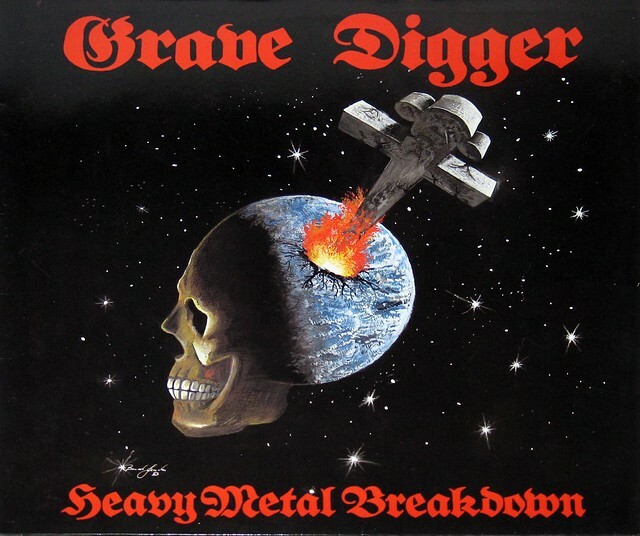 "Heavy Metal Breakdown" is the first official full-length recording, released by the Germany Heavy Metal band "Grave Digger", this album was originally released in 1984. 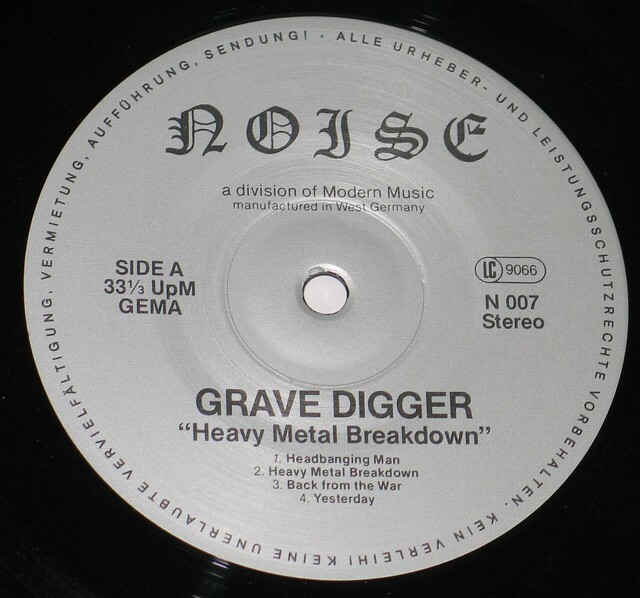 The "Grave Digger" band is from Gladbeck, Germany and was formed in 1980 by Chris Boltendahl, Peter Masson and Phillip Seibel. 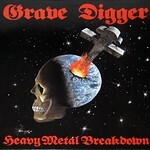 Interactive Concept Map for GRAVE DIGGER - Heavy Metal Breakdown. Harris Johns is a European music producer, active since the late-1970s in the heavy metal and punk scene, working for a lot of big-name bands, such as Helloween, Coroner, Tankard, Sodom, Voivod, Kreator, Exumer, Ratos de Porão, Slime, Daily Terror and many others. Most of his productions were recorded at his studio Music Lab Berlin Studio. After 10 years recording in a former guest house in the countryside near Berlin, which he called Spiderhouse, he reopened the Music Lab Berlin in 2007 and gave it up 2016. He is still producing and teaching music production skills. 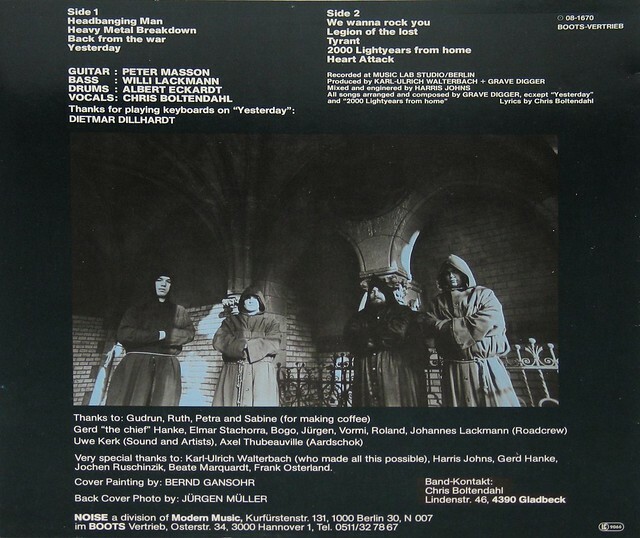 Here is a list of albums (during the 1980s on which Harris Johns has worked. Karl-Ulrich Walterbach founder and owner of "Noise" records ( Noise Records being a sub-label of Modern Music ). Producer and Executive producer of countless mainly Germany Heavy Metal albums. Chris Boltendahl is a singer, bass player, photographer and painter. He is one of the founding members of the German Speed metal band "Grave Digger". Track Listing of: "Heavy Metal Breakdown"